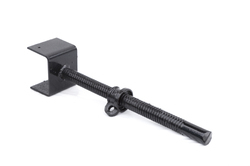 We are engaged in providing a wide range of Adjustable Stiff Jack to our clients. We are a trusted manufacturer and exporter of Adjustable Base Jacks that are made from quality stainless steel metal. 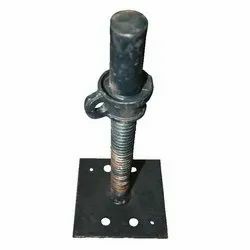 Owing to accurate dimensions and purpose specific construction these jacks are extensively used as a perfect adjustment method at the bottom of a scaffold support structure.